Don't miss out on this gem promotion! This modern leather and stainless steel bracelet coupled with genuine pearls makes for timeless style. 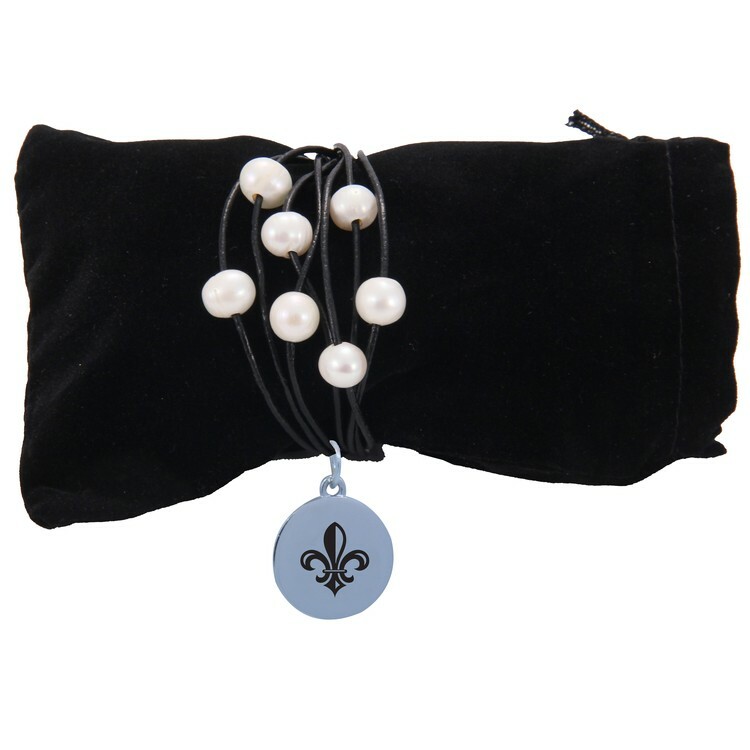 Leather bracelet is accented by 7 freshwater pearls and comes with a magnetic clasp making fastening with one hand simple for anyone. Bracelet is 8 1/2" long.